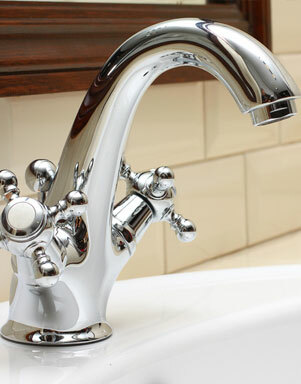 At Home Comfort Plumbing and Heating we have the experience and qualifications to be well equipped to carry out all types of bathroom installation. 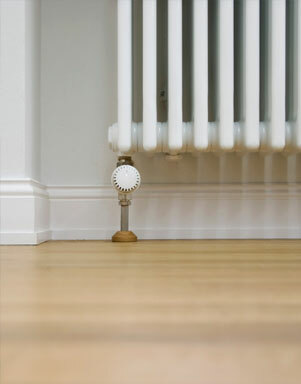 From a repair to an existing design or a total refit, we are here to help. Along with the kitchen, the bathroom is often the heart of your home so it's important that you have one that you can relax in. 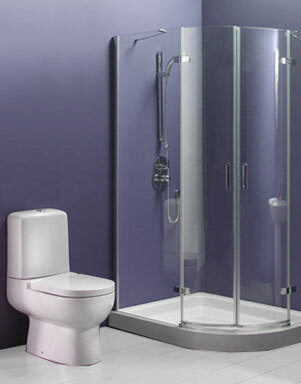 We can help you with all areas of your bathroom, from design through to installation and after care. Our team are based near St Albans and can pop round to discuss your ideas and whether it is feasible with the space that you have and the existing installations. If you have any questions or would like to arrange a home visit, please get in touch.